Are you locked out? Original ideas and smart tips to deal with such awkward and dangerous situations. 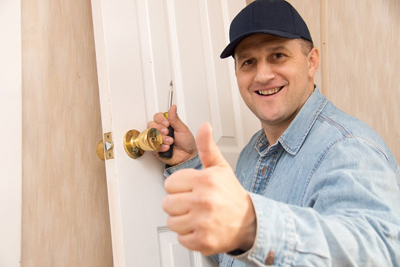 According to experts of Locksmith Glendale, door locks need to be replaced for many reasons. 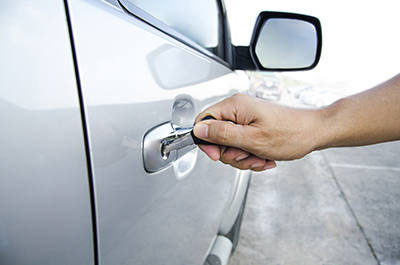 Door locks are placed to give security and secure safety. It is best to have your door lock changed since your housemate left; she need not have access to your house. New locks have to be installed as you will never know who else have access to your house. Although our professionals recommend deadbolt locks for the main entrances, there are some risks that you need to consider carefully. This facility locks inside and that means that during a fire it is very difficult to get out. Such locks are dangerous in communal areas. Such products are readily available so you should not have any trouble finding one. A graphite powder lubricant is a great option as it is effective, long-lasting and completely safe too. You get to decide whether to use a spray or a tube with a long and thin nozzle for applying the compound inside the keyway.